**Welcome to waypoint south where mindful luxury is elevated luxury** waypoint south is built for the discerning professional who understands that opportunity follows the rhythm of a city's pulse. You have to be close to feel it, not in a lonely house 45 minutes away from your latest pursuit. The city center, however, does not have to mean the sacrifice of your comfort. Thanks to collier's mindful approach to luxury, you can have all the peace of a suburban dream home in a 3 bedroom 3,200 square foot town home. Forget parking garages, public elevators, and 3 step instructions for entering some sterile apartment. 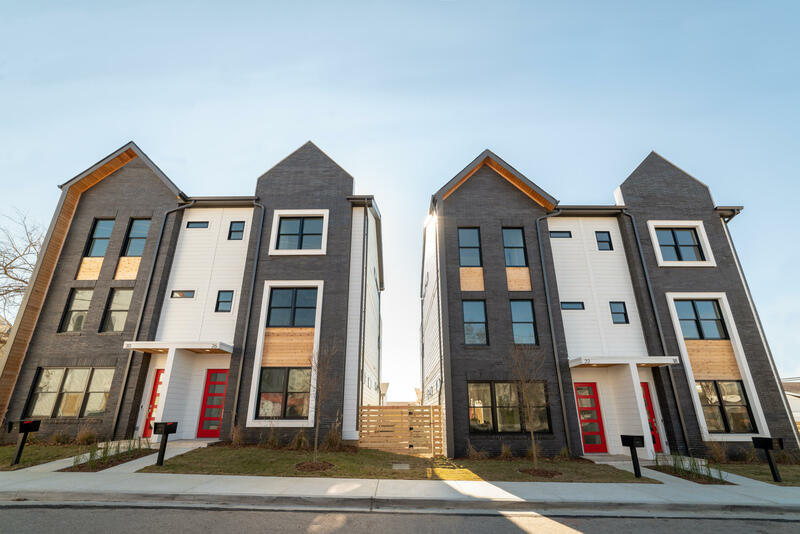 Waypoint south is a community of unique town homes placed on one of the few residential streets of down town chattanooga that sees zero cut-through traffic. Check out this project video in the video section. 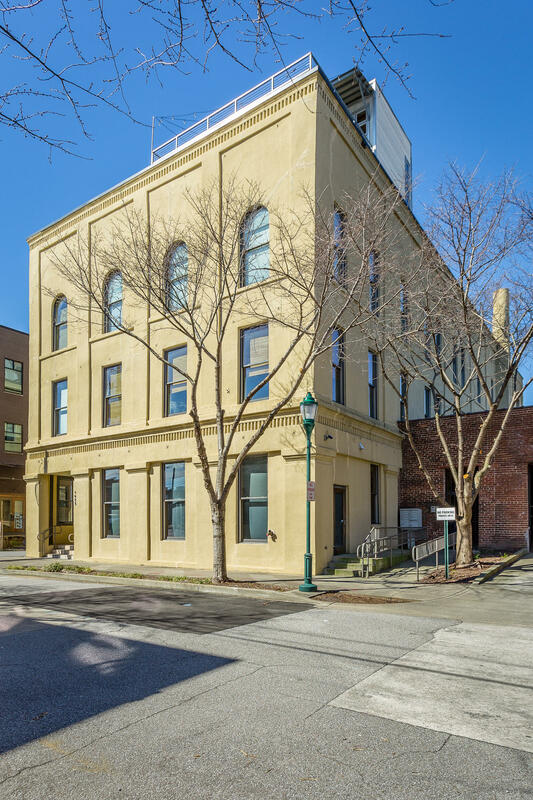 Finally, a modern townhome on the southside with a two car garage, private yard space, and a third level terrace. In the heart of all the action, just a 3 minute walk to alex's thai, conga, local juice, alleia, bluegrass grill. 4 minutes to neidlov's, main street meats, flying squirrel, mean mug, clydes, feed co. , stir, etc. You just won't find a better location. The townhome only has one common wall (luxury wall, very sound resistant!). Walk in the modern front door to the lower level which features open concept living/dining/kitchen space. Coagent is an owner in the project. 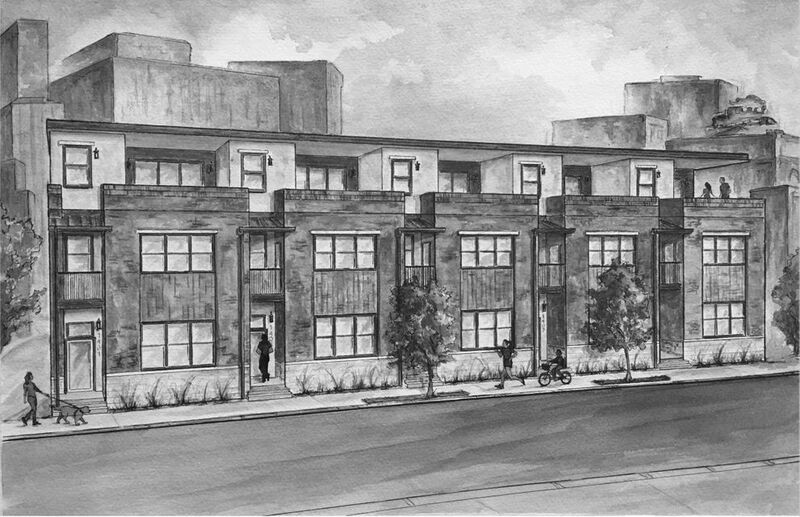 Jefferson on main's unique flex space connects you to the heart of the southside entertainment district, restaurants, parks and urban living. Set your appointment to preview the plans and make your selections. Welcome to 1418 park avenue! 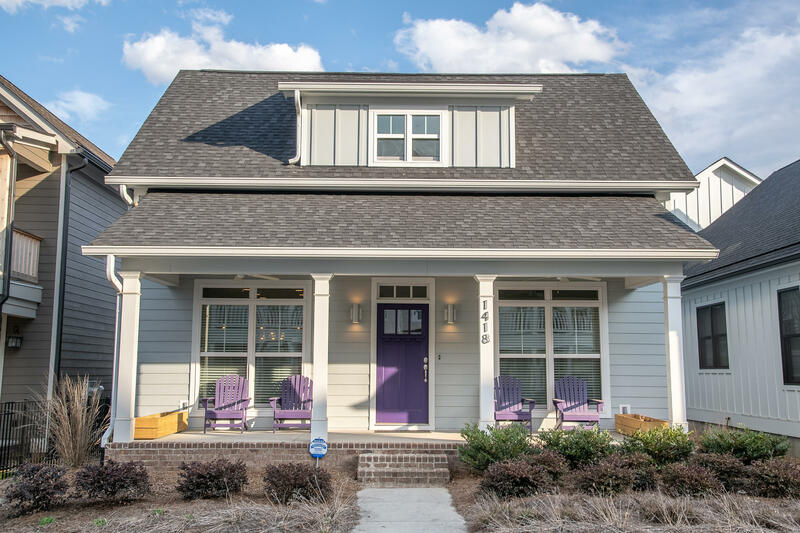 Located in the madison park neighborhood of chattanooga's southside, this extremely energy efficient home has everything you need while being just steps away from main street. Originally a custom build, the home is loaded with upgrades! Custom kitchen cabinets, frigidaire professional-line appliances, quartz counter-tops, fully encapsulated crawl space, mgm insulated windows, high-end led lighting package, and so much more!! Don't miss your chance to live in the best part of chattanooga's southside!